No species lasts forever, and humans probably are no exception. What lets a civilization last millions of years? 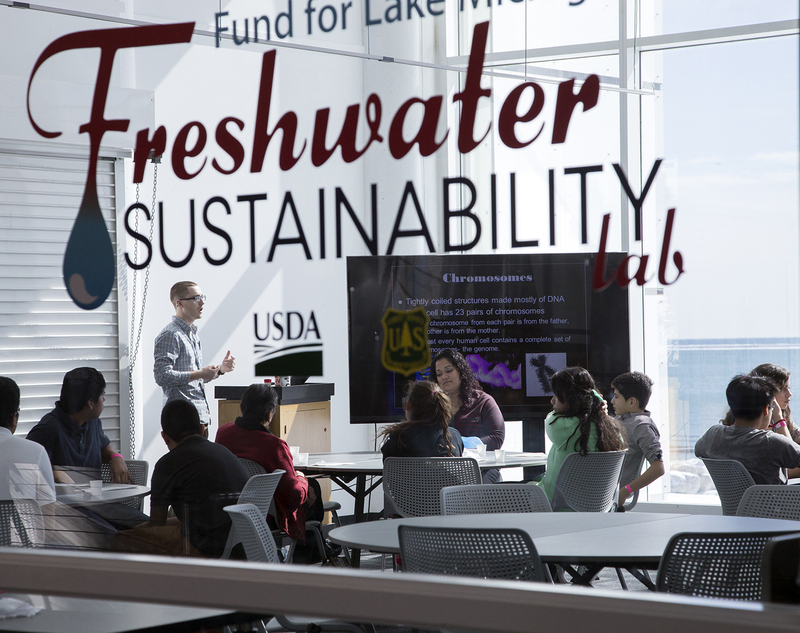 Come to the Freshwater Lab and compete in the Sustainability Games to see if you have what it takes to lead humanity to a lasting future. All workshops are walk-up only. Pre-registration is unnecessary. Classes are limited to 20 people at a time. All ages are welcome, but adult supervision is required.